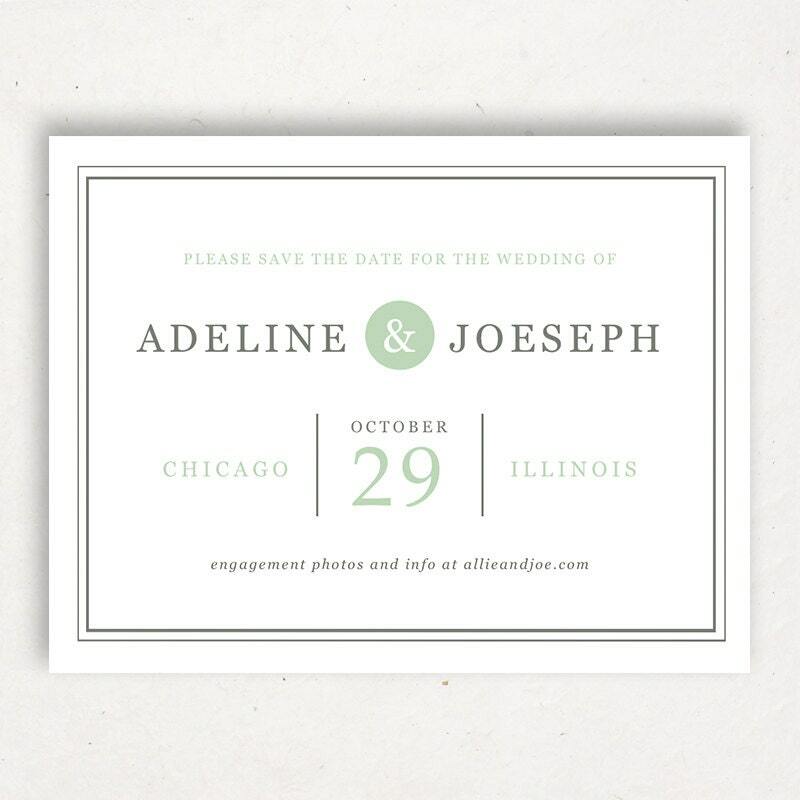 Use your home computer to customize and print your own stunning wedding invitations, instantly! 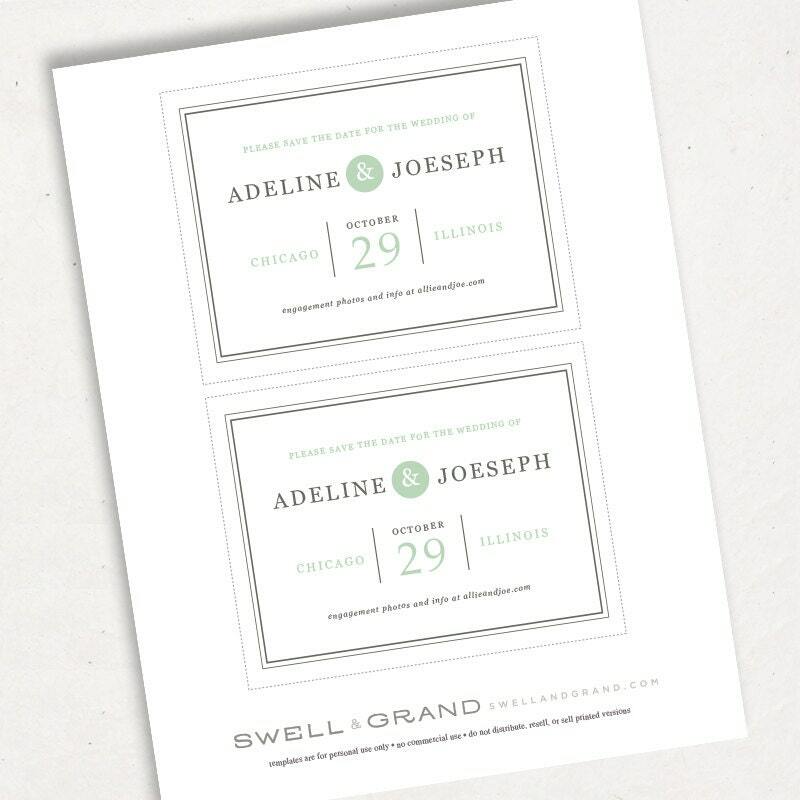 These savvy, easy to use wedding templates make DIY a breeze. "Can I change the colors of the artwork on my home computer?" Yes! You can easily change the colors of all artwork and text in Word or Pages to any colors you wish.